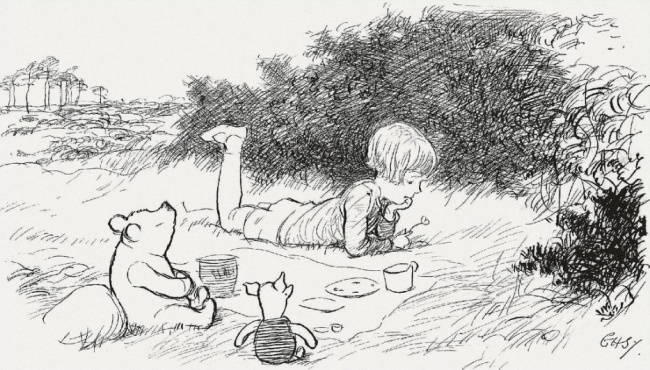 Winnie the Pooh is an extremely popular character not only among children but also among adults and I am pretty sure that almost everyone knows who the character is. 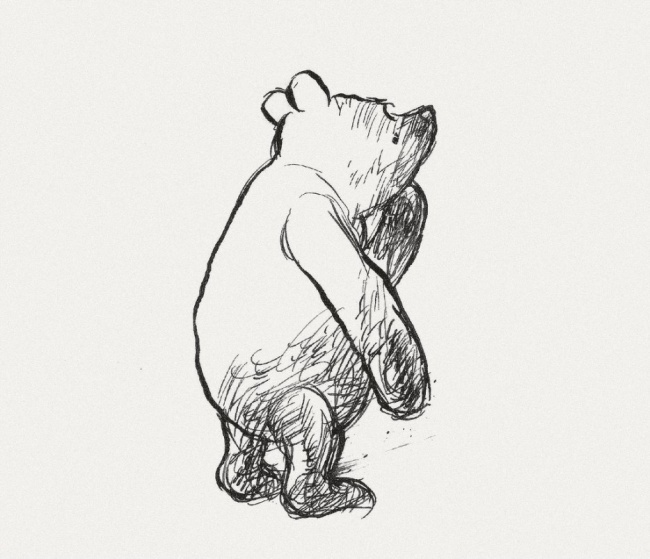 However, we only think of it as an animated character for children and never really pay any serious attention to it. 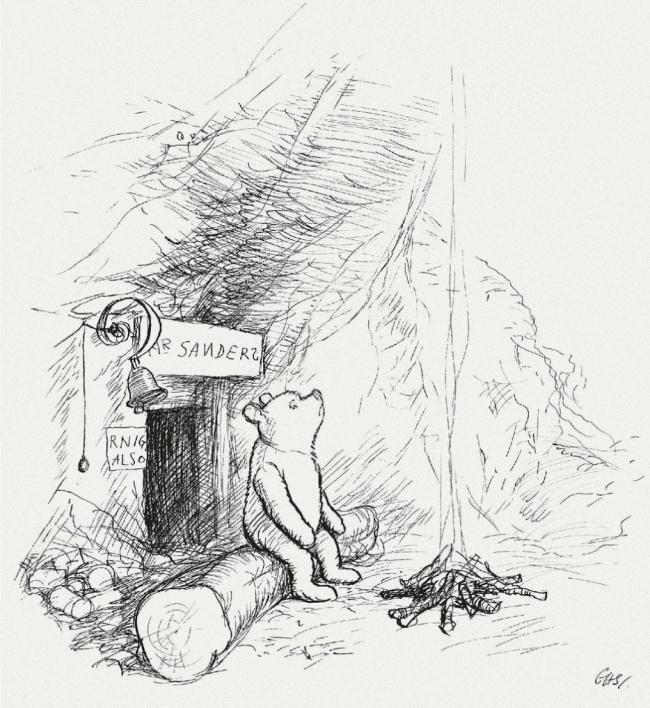 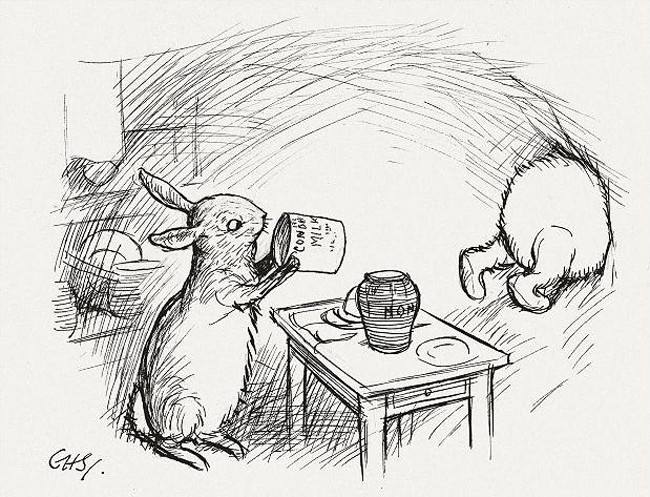 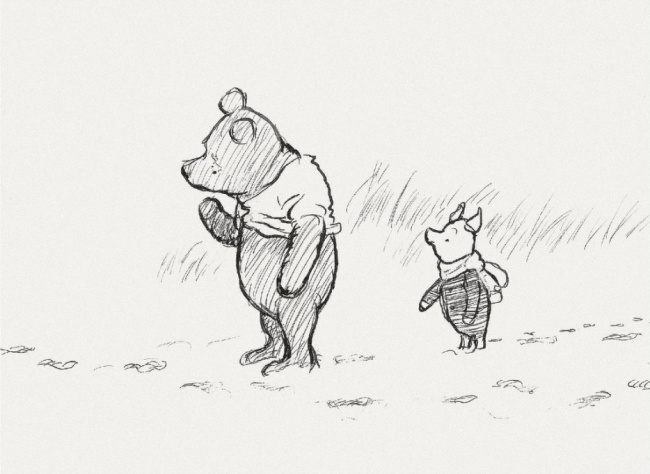 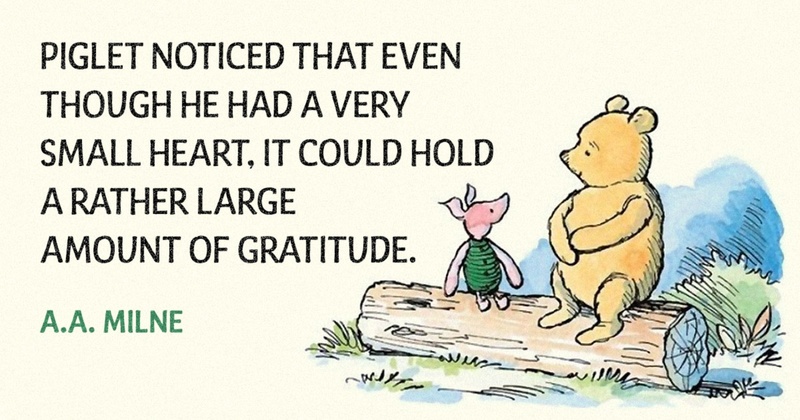 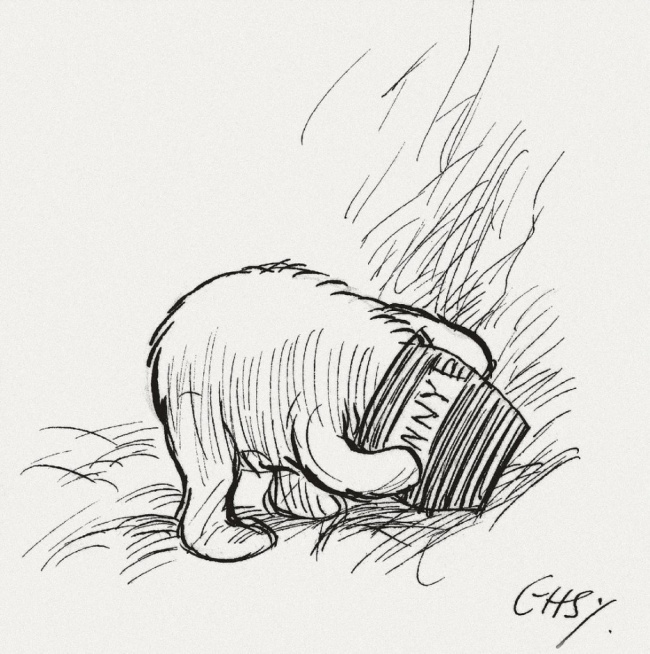 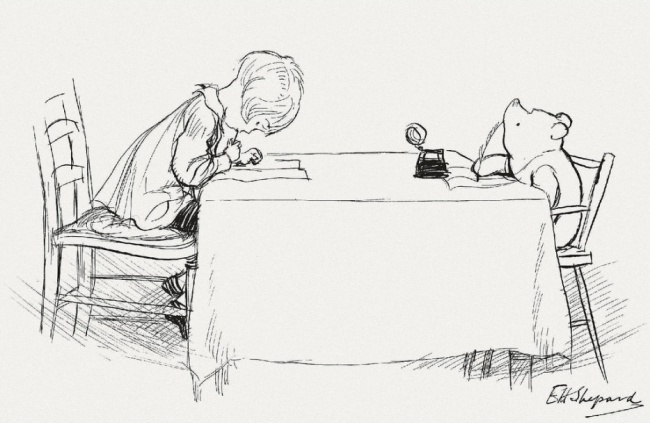 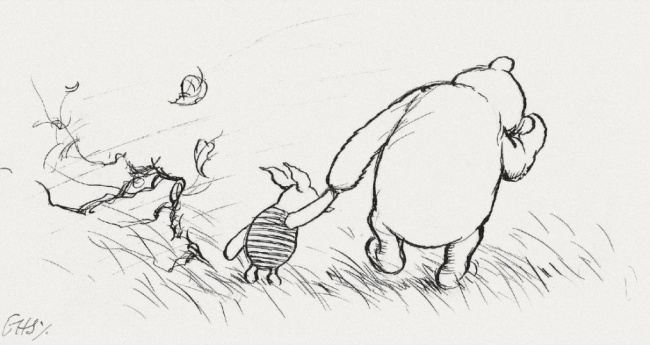 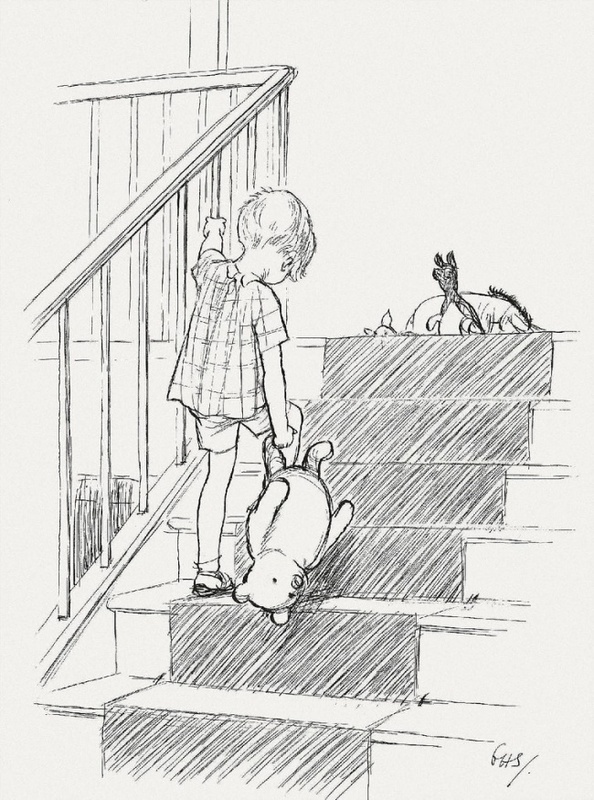 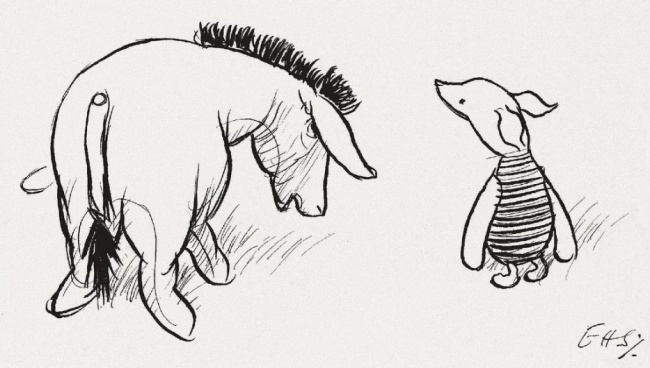 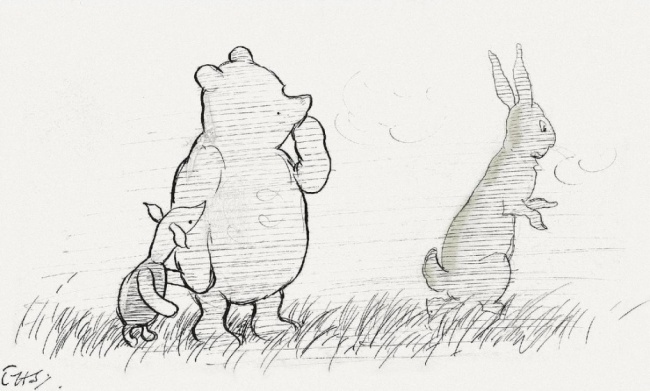 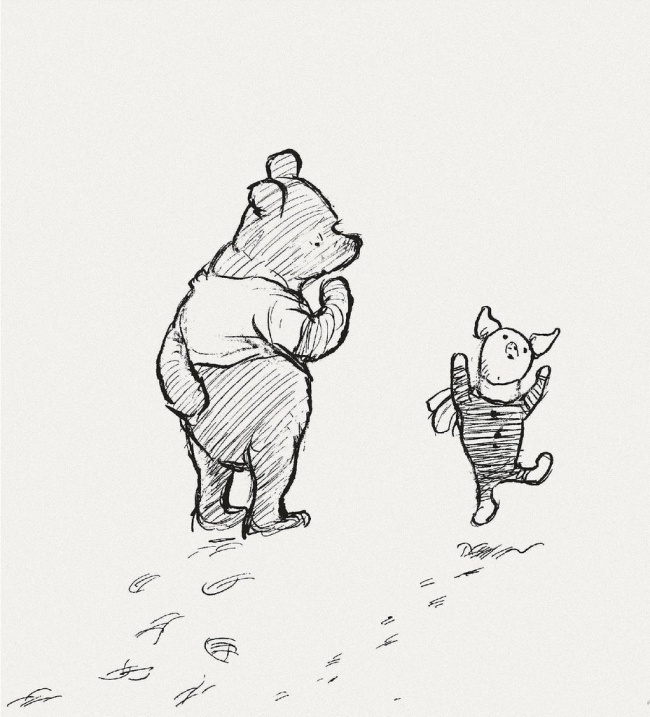 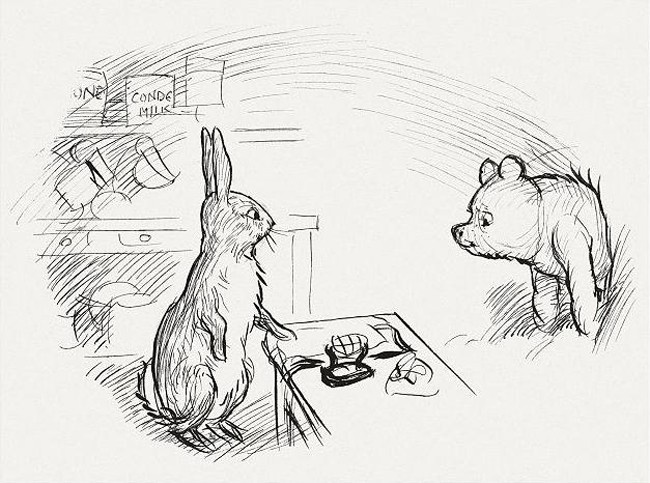 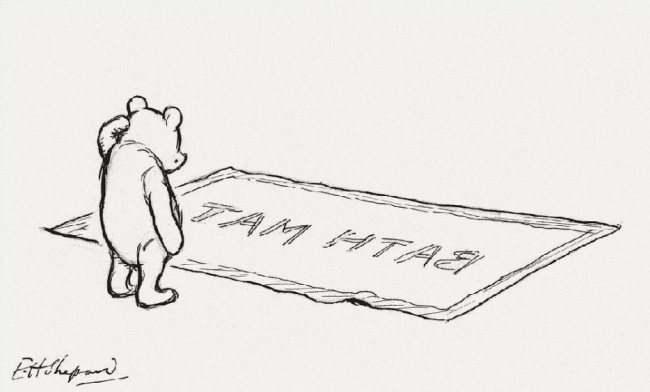 This is a big mistake, since one can learn a lot from the innocent Pooh and his simplicity. 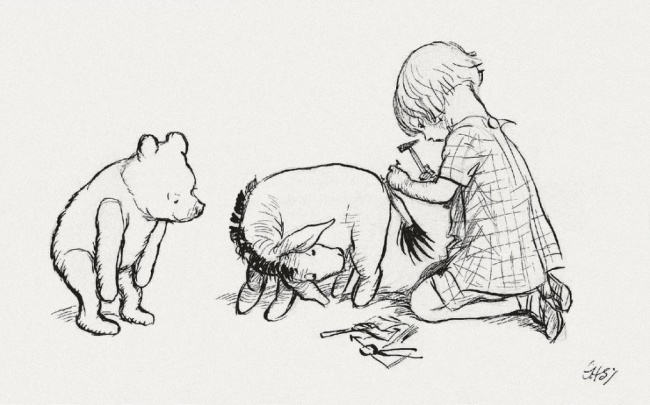 This article consists of the top 20 pearls of wisdom we have learnt from Pooh since our childhood.